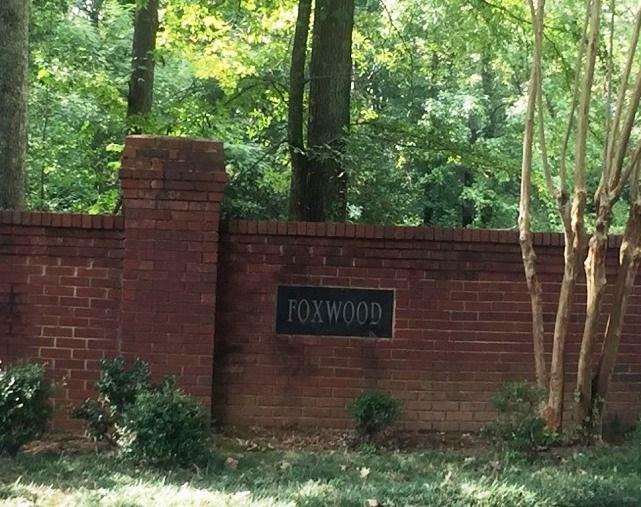 Corner Lot in Decatur's Foxwood Subdivision! One of the few building lots still available! Private end of the street location & great size lot! 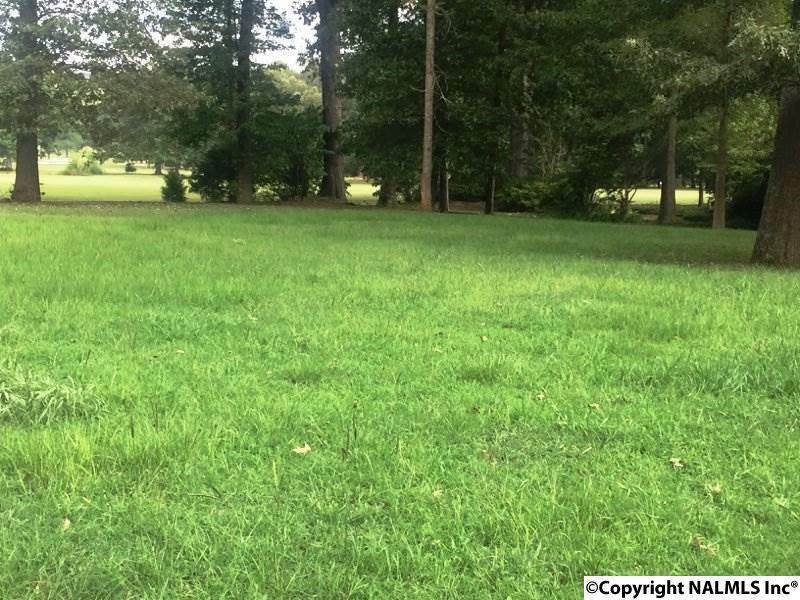 Easy access to golf, shopping at the new Publix shopping center, I-65 and more! Call today for more details.